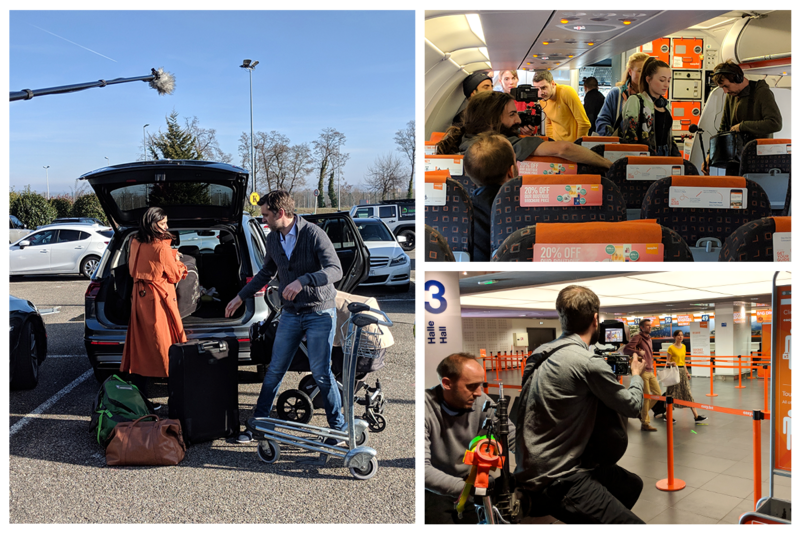 A few weeks ago, the Creatives team was at Basel Airport to shoot some videos for easyJet. In partnership with Edith Film, we produced a series of 4 videos targeting people living in the area and potential travelers from Basel that were later broadcast on Facebook and in digital format. The video clips feature a Swiss German family of travelers that find out about the many easyJet benefits and more specifically the ones linked with this specific airport. Curious? Check out the videos on easyJet YouTube page! Have a look at the OpÃ©ra de Lausanne's new website ! Have a drink at the Lab, Dr. Gabâ€™s new taproom in Lausanne!